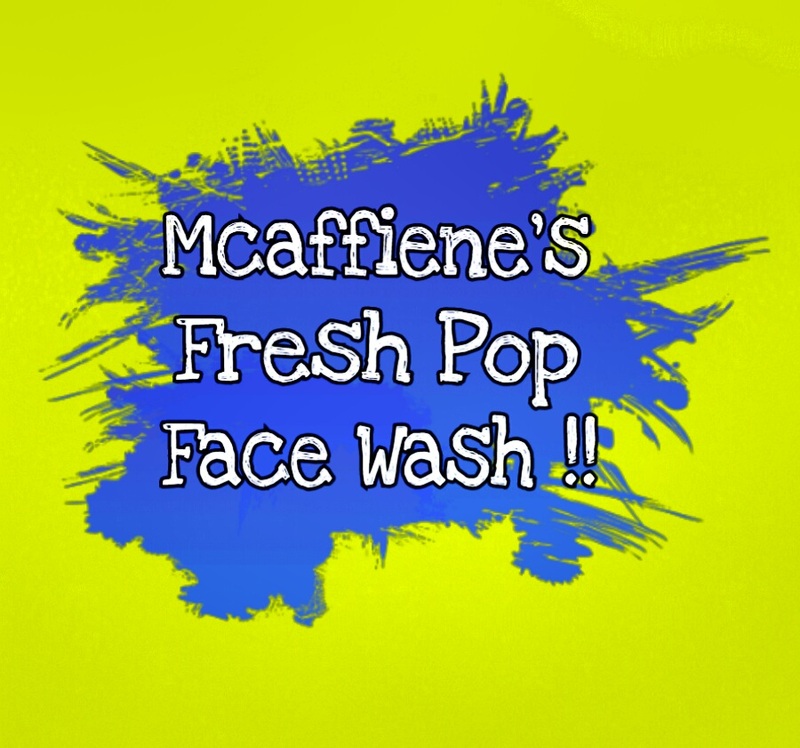 ITS THE INDIA’S FIRST CAFFEINE INFUSED PERSONAL CARE BRAND !! ??? It’s A Face Energiser Which Is Engineered In India By experts !! I’ve Been Using This Face Wash From Around Past 4-5 days & Really Noticed The Difference As I’m Super Impressed With The results !! Its Formulated with Caffeine ( the hero Ingredient) , vitamins & a refreshing citrus fragrance which gives My skin a Healthy glow. How The Caffeine Works For Our Skin ?? It removes the dead cells, dirt and surface oils. Thus making your skin free from impurities. While Vitamins and Aloe vera extract in the facewash keeps the skin nourished. Come On Peeps, it’s Got Caffeine ??? Directions to use: Apply evenly over the face and massage gently. Rinse after 2 mins & Voila ! Your Skin Becomes Smarter Now ???. It Retails for Rs. 449/- Comes In A Very Attractive Plastic Pump Packaging In White n Navy Blue Colour Label !! So Guys ,Do Include This Beauty in Your Daily Summer Skincare Routine & Live Life Like A King Size !! ?????? Another Review from One Of The Mcaffiene Products I.e. &&& I’m Really Looking Forward to Try their Other Products Also !! & Can Feel The Huge Difference !! Dont Waste Time,,, Do It Right Now ??? & Yes I Know You’ll Thank Me Later !! & You Know What’s the Cherry on the top about these Products , They Are Unisex as Even The Man In Your Life Can Do Some Indulgence With This Beauties !! &&& Attractive packaging to die For !! ??. So , Guys Take Care & Keep Showering Love Like Always !!! Share This Post & Subscribe !! ?